A person who cherished family, a person who endured all things gracefully, a person who gave of himself freely, a person who loved unconditionally is our loved one, Linwood Harris. On January 29, 2019, Linwood Harris was called home to his eternal resting place. He will forever be known in 2 ways as” the baby brother” of the Harris clan, and as “Buck” to the world. Buck entered the world under the guidance and love of his mother, Ophelia Cherry, and father, Robert Harris, who both predeceased him. Also resting with him is his sister Vivian, and brothers John, Darnell, and Leon. He leaves to cherish his memories and words wife Hattie Harris, who after a few years of courtship, managed to corral him on June 16, 2001. Through trials, unconditional love and patience, they endured 17 years of marriage, and embraced daughter Thomaseen, and sons Baron and Roland into one family. He also leaves in this world one sister, Robin, who he had a special bond with that no one could shake, and 2 brothers, Michael and Dennis. He leaves fond memories for his grandchildren. He received much respect from his host of nieces who loved him for being an uncle that they could look up to, and a few nephews who thought he was the cool one. He leaves the book” If These Walls Could Talk” by his best friend Eric and family friend Tony who got him in to and out of trouble throughout the years. 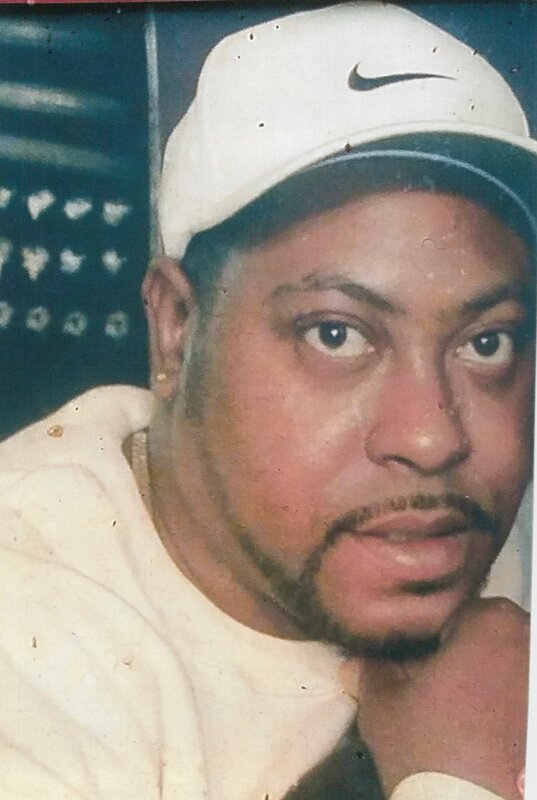 Remembering him as a good, kind, and loving man are also many other in-laws and friends who knew him through family gatherings, parties, cookouts, and the 28 years he spent in the food service industry. We will love and miss “Buck” always. So sorry for your loss. Praying that God comforts you, gives you peace and hugs you. He will never leave you or forsake you even in your darkest hours God will give you strength! Love you! Next Arthur D. Holloman, Sr.